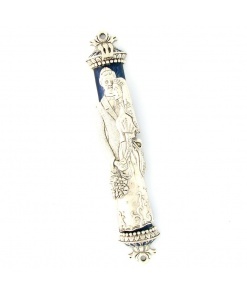 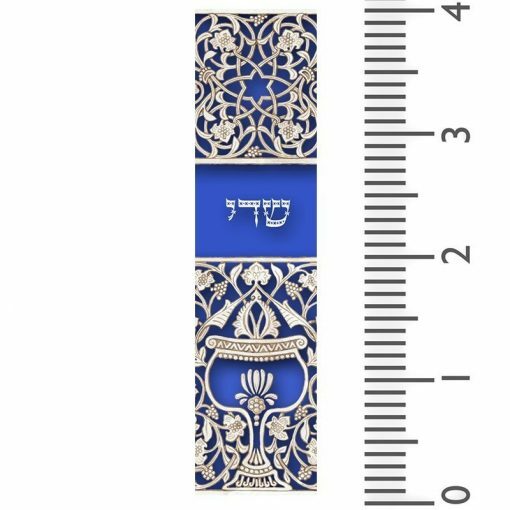 This small Mezuzah case has a beautiful royal blue color which gives it a classy look. 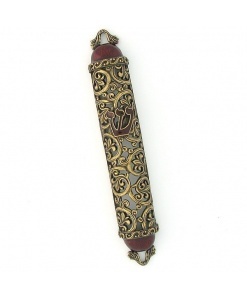 It’s intricate design gives it an artsy look. 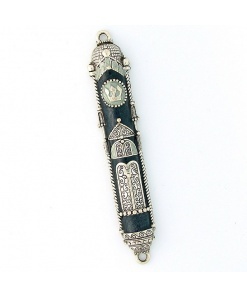 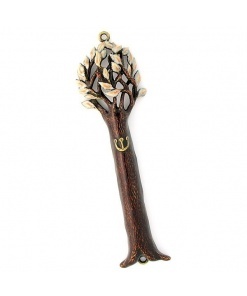 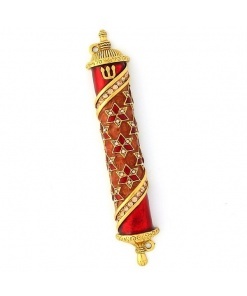 The classy and artsy look combined create this remarkable Mezuzah case. 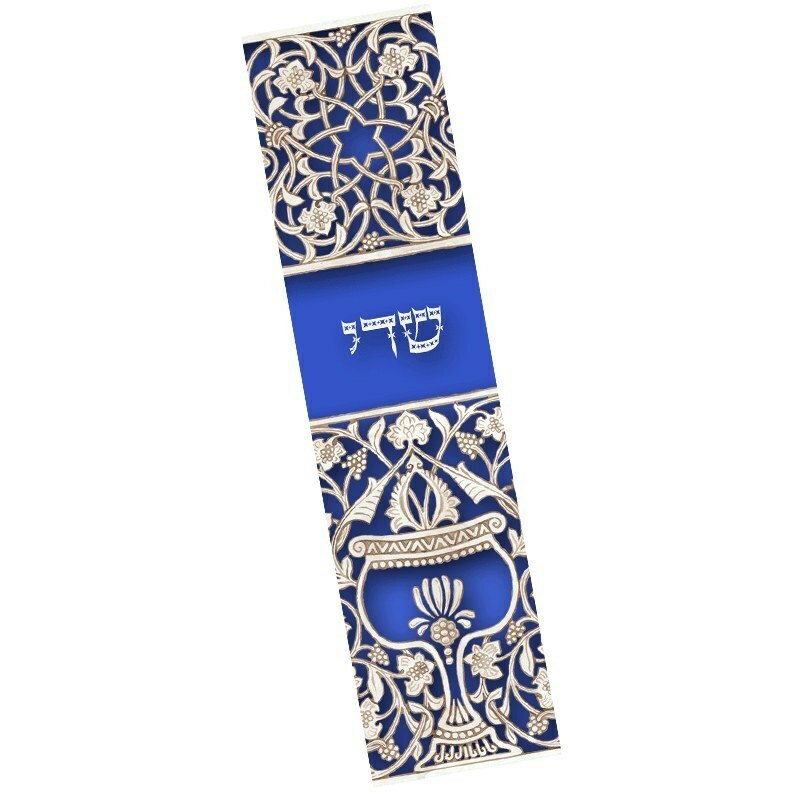 It?s smooth acrylic material allows the rich color and details to shine through. 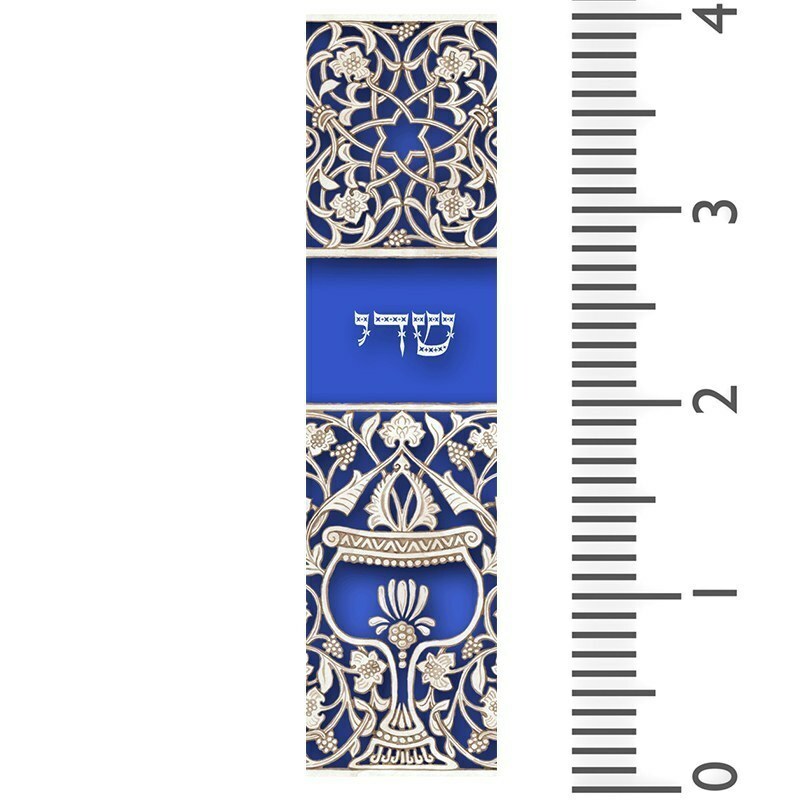 This Mezuzah case makes a great Bar Mitzvah present.